The sinuses can be described as air-filled spaces that are located at the rear of the forehead, eyes, cheeks and nasal bones. 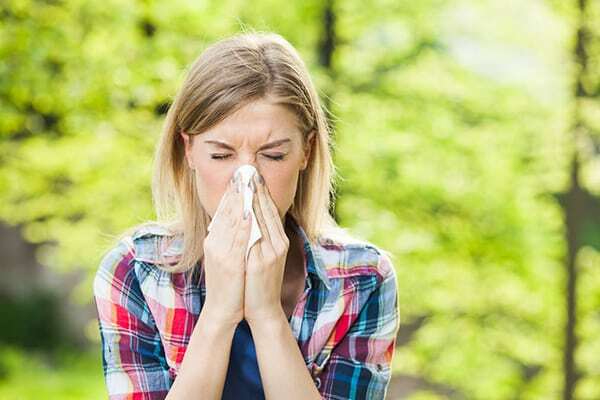 When the sinuses are inflamed and congested, the symptom is known as a sinus infection, and it can be caused due to outdoor and indoor airborne allergens or any artificial additives. 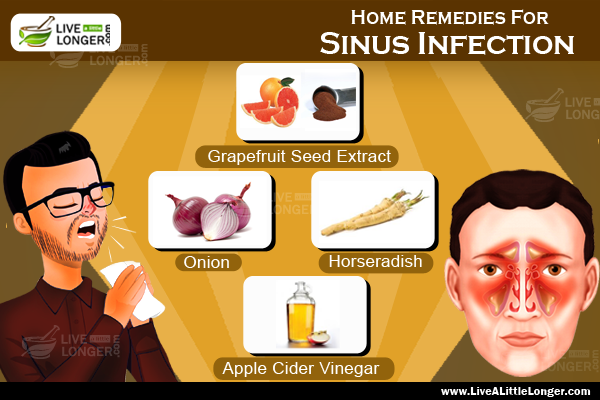 However, some amazing home remedies for sinus infection or sinusitis are known to cure. They help in fighting the degrading factors. Before we list them to you, let’s know about a few things in detail at first. 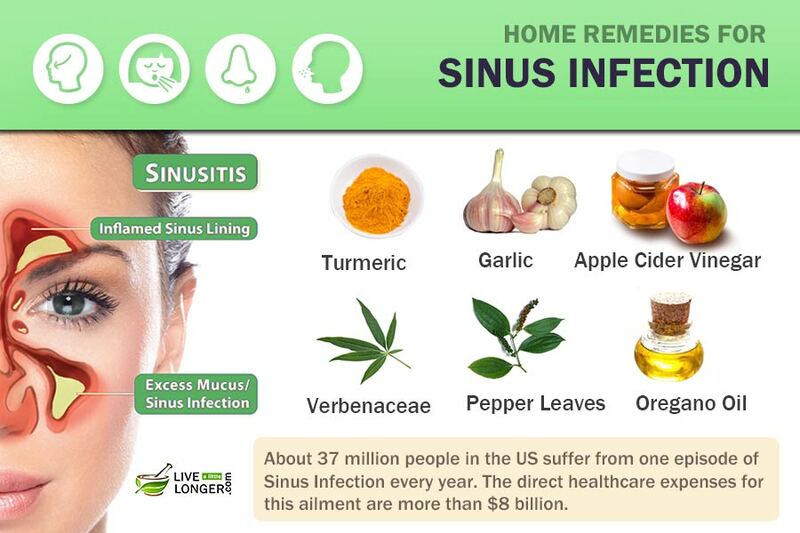 About 37 million people in the United States suffer from one episode of Sinus Infection every year. Now, just think of it on a global scale! Sinusitis leaves many stressed for weeks or even months. You will be shocked to know that direct health care expenses for this ailment are more than $8 billion every year. Acute Sinusitis: Main causes are a multiplication of bacteria in the sinus. The duration of discomfort is less than five weeks. Chronic Sinusitis: Other than bacteria, the fungus also plays a major part in this body challenge. 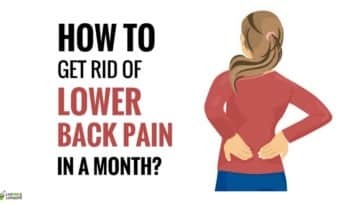 The duration of this discomfort is more than three months. The main reason for the infections is allergies and cold. The spread of mucus on a large scale on the sinus can lead to bacteria multiplying in large numbers and causing sinus infections. 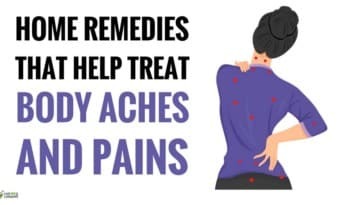 Whether you got a single sinus infection or got a recurrent sinusitis, the pain and the pressure on your face is just enough to send you to the medication. 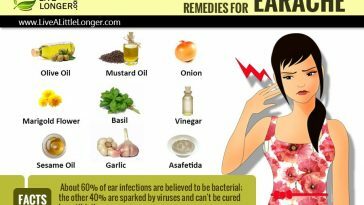 But you don’t need to do so as there are many best natural remedies for sinus infection available with us that too at an affordable price range or at free of cost.Ancient civilizations have used numerous natural home remedies for sinus infection.Best home remedy for sinus infection are available from our daily kitchen stuff turmeric, garlic, onion, mustard seeds, cinnamon to oregano oil.These are clearly explained in reverse chronological order below. Please check them out. Step 1: Take some fresh chaste tree leaves and wash them thoroughly with water. Step 2: Boil some water and add the leaves to it. Step 3: Cover yourself with a towel and inhale its steam. This will relieve sinus and cold that is associated with it. 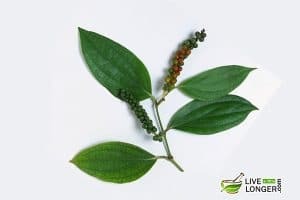 Chastetree leaves (or Vitex negundo) are aromatic and large flowering shrubs, which are known to have analgesic, antifungal, antibacterial, and anti-inflammatory properties that potentially treat external injuries and skin infections. Besides this, it also acts as an insect repellent. 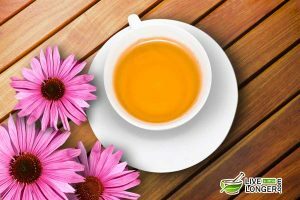 The active compounds present in this herb include Phenol, Alkaloid-Vitricine, Dulcitol, Camphene, B-sitosterol, Pinenes (A & B), Acunbin, Angoside, Artemetin, Casticin, Orientin, etc. You are exceeding the treatment for more than one week. Step 1: Take two tablespoons of grape seed extract. Step 2: Add six ounces of water and mix thoroughly. Step 3: Drink the mixture twice a day. Known for its antibacterial, antiviral and antioxidant properties, grapefruit seed extract’s high Vitamin C and healing nutrients help the body in building immunity against any infection. You have breast cancer. It might aggravate conditions. 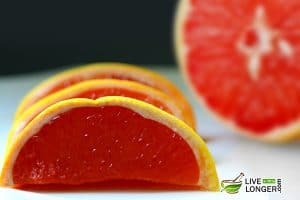 Women in postmenopause should drink only the prescribed amount of grapefruit extract as it can increase the levels of breast cancer appearance. Step 1: Take an onion and cut into several pieces. Step 2: After chopping the onions into tiny pieces, put them in a bowl of boiling water. Let the mixture become warm. Step 3: Cover the eyes properly and inhale the scent so that the clogged nose is relieved from the mucus. You can also consume the mixture when warm. Onion is rich in flavonoids called as quercetin. Quercetin has been found effective against cardiovascular disease, cataracts, and cancer. In addition to organosulfur compounds, quercetin has been found to exhibit antihistamine properties, which can assist in reducing nasal congestion and inflammation. You have a gastric influx disease problem. Do not follow the procedure if you have faced Heartburn before while feeding on onions. 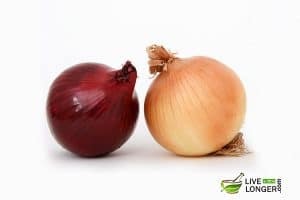 You are on blood-thinning drugs, as onion contains major components of Vitamin K. It can interfere with blood-thinning drugs. You are allergic to onions – you can have feelings of vomiting, nausea, and gastric discomfort. Step 1: Grate a fresh horseradish into tiny pieces. Step 2: Hold half a tablespoon of it beneath the tongue. Step 3: Hold for a couple of minutes. Step 4: The flavor of the radish travels through the sinus and dissolves the mucus. After the relief, you can even swallow the radish pieces for more positive effects. 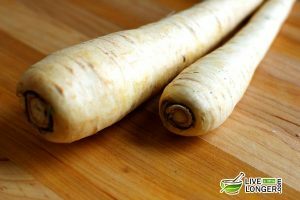 Horseradish has high sulfur content, and this might be the cause of its antibiotic properties. The ingredients in radish that can carry antioxidant and detoxification function are allyl isothiocyanate, phenyl ethyl isothiocyanate, 3-butenyl isothiocyanate, and 2-propenylglucosinlate (sinigrin). You have a problem with the thyroid gland. Other side effects include blood vomiting, diarrhea, and upset stomach. You are administering to a child less than four years. The child can suffer from digestion problems. 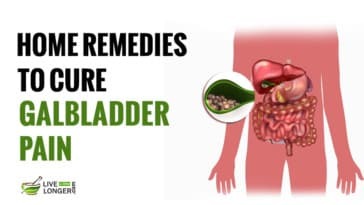 You are suffering from stomach ulcers or other digestive diseases. The digestive tract will suffer irritation. You are taking medication for kidney disorders. Radish might increase the flow of urine. Step 1: Prepare a mixture with two tablespoons of vinegar, one teaspoon of honey and eight ounces of water. Step 2: Intake of this mixture can assist in removing sinusitis within a span of three days. For better results, you can consume the mixture three times a day. The liquid contains vitamins such as B1, B2, A, E, magnesium, calcium, and potassium that can eliminate sinus cavities and reduce symptoms of allergy. Since the pH level is high, the mucus can be broken, and the airways will be cleared of a sinus infection. 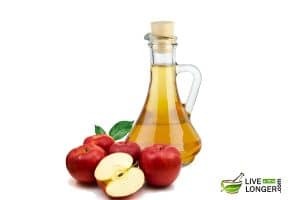 ACV is also known for its antibacterial, anti-inflammatory and antifungal properties, which help in clearing the sinuses. You suffer from gastric problems. 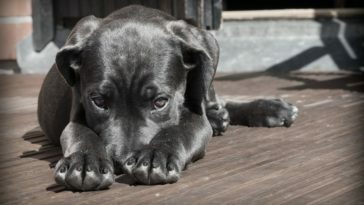 The symptoms can be swelling of the abdomen or abdominal pain, loss of appetite. Excessive apple cider vinegar intake may reduce the potassium levels and it may result in a bone loss too. Step 1: Take two teaspoons of turmeric and one cup of warm water. Step 2: Add the two together. Step 3: Consume the mixture slowly. Step 4: Practice this process twice a day with a gap of twelve hours. 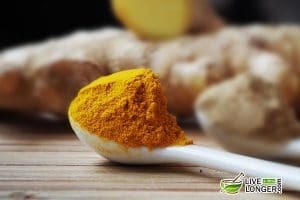 The medicinal component is curcumin, which also acts as an antioxidant. The mucus stuck in the nasal passages is loosened and gives you relief. 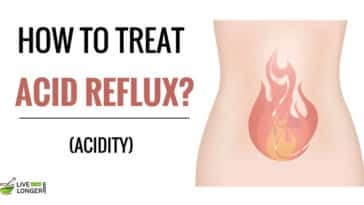 If mixed with ginger root and boiled for five minutes, the mixture can also assist in enhancing the appetite and can calm stomach disorders, a symptom of sinus drainage. 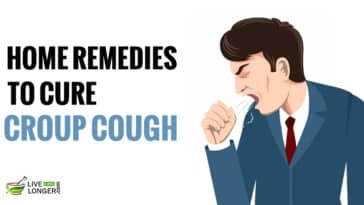 The additional benefits are in the treatment of a cough. You choose to use powdered turmeric. It is advisable to buy raw organic turmeric. You have diabetes. 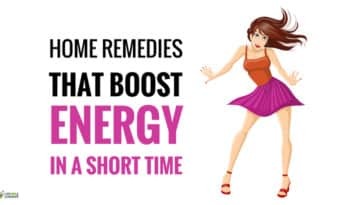 You can suffer from side effects such as lowering of blood sugar levels. 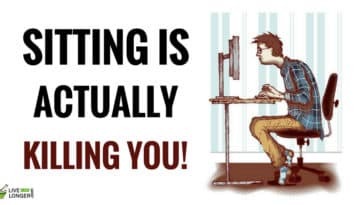 You are prescribed blood-thinning medications. You will face the risk of bleeding. Step 1: You can take a ginger root two to three inches and a bowl of hot water. Step 2: Grate the ginger and boil the pieces in water. Step 3: Allow the mixture to cool. Step 4: You can mix honey for taste, but consume the mixture slowly. Step 1: Take a fresh ginger root of two to three inches. Step 2: Grate the ginger, use a mortar and pestle to crush the pieces. Step 3: You can use cheesecloth or sieve to separate the ginger pieces. Step 4: Boil them with water. Let the mixture cool down. Step 5: Strain the tea with a clean cloth. Step 6: Take the cloth near your nose and inhale deeply. Step 7: Repeat the process until you feel that you have completely inhaled the entire fragrance. 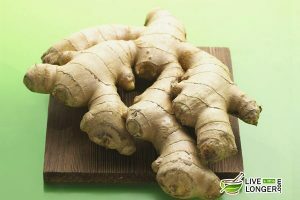 Ginger contains some volatile oils that help in the treatment of sinusitis. They have shogaols, gingerols, and phenols (also known as expectorants). These compounds can prevent the mucus secretion from cells and maintain normalcy. Step 1: Take five garlic cloves and two teaspoons of water. Step 2: Crush the cloves to make a paste. Step 3: Mix the water with clove paste. Step 4: Take the mixture close to your nose and inhale deeply. The medicinal component is allicin, and you may get relief because the mucus is loosened. You can then breathe comfortably. The allicin is famous for its antibacterial and antifungal properties. You are breastfeeding a baby. 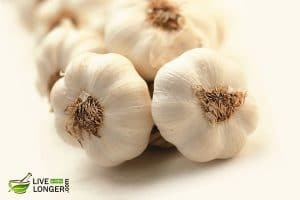 Although medical research has not been done on this topic, it is better to avoid garlic during this duration. You have a heart problem. You can suffer from side effects. A less admired member of the bean and pea family, Fenugreek (botanically known as Trigonella foenum–graecum) is domesticated for medicinal and culinary purposes. The seeds of this plant are gathered for consumption while the plant is used as crops for cattle. 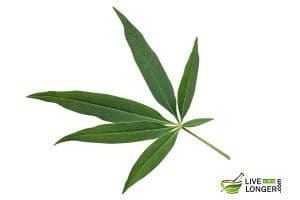 However, both the leaves and seeds are edible for human consumption. In fact, they have a high nutritional value. 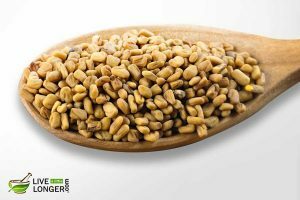 Due to their medicinal properties, Fenugreek seeds are used for treating multiple ailments while the one being “sinus”. They are a great source of magnesium, iron, zinc, magnesium, and copper. 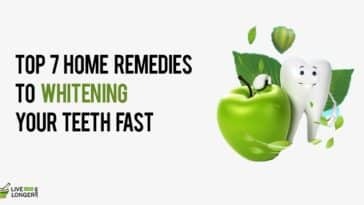 The remedy listed below is the best if you are suffering from sinus infection due to inflammation or you are feeling pressure on the sensory organs (face and forehead) along with other symptoms like a cough, headache, etc. Step 1: Take three teaspoons of fenugreek seeds and one glass of water. Step 2: Mix and bring them to boiling point. Step 3: Strain the tea and allow it to warm. Step 4: Sip the tea slowly to get relief from sinus problems. Step 5: Drink the tea two or three times a day until you cure yourself. The seeds have a component called mucilage (a lubricating agent that can soothe the irritated mucous membranes). 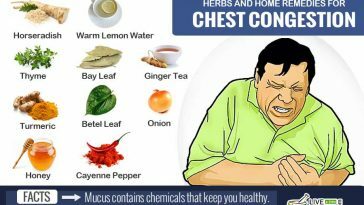 It helps in the treatment of respiratory conditions, which can include coughs and bronchitis. The other fiber contents present in the seeds are tannin, pectin, hemicelluloses, and saponins. The medicinal properties are attributed to phytochemicals such as yamogenin, tigogenin, and choline. The vitamins present in these seeds are niacin, Vitamin A, C, folic acid, thiamin, and pyridoxine. You are pregnant or breastfeeding. 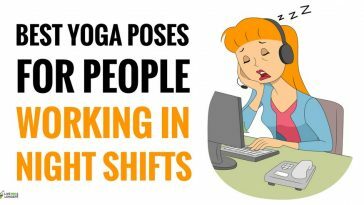 It can induce labor pain. You are allergic to any of its compounds. Step 1: Take one teaspoon of mustard seeds and one glass of water. Also, have a dropper washed and cleaned readily. Step 2: Add the mustard seeds to the water in a bowl and boil for fifteen minutes. Step 3: Let the mixture become half. Step 4: Allow the mixture to become cool. Step 5: Strain the water and separate the seeds. Step 6: Using a clean cloth, dip into water and squeeze the extra water. Step 7: Cover both your nostrils with the cloth and inhale deeply. 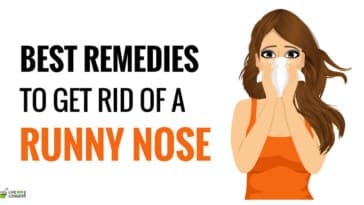 The remedy may open the blocked nose, and you may get relief from pain. The water contains antifungal, antibacterial, and anti-inflammatory properties. The main component is allyl isothiocyanate. The plant sterols found are campesterol, sinigrin acids, oleic acids, erucic acids, palmitic acid, sitosterol, and stigmasterol. 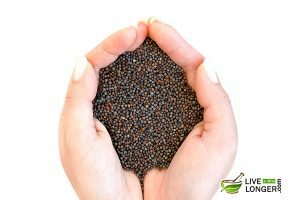 The vitamins found in mustard seeds are niacin, riboflavin, folates, pyridoxine, and pantothenic acid. You are a beginner in this remedy process. 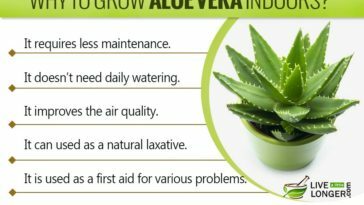 You might face irritation in the initial stages. You are suffering from breathing difficulties. You are diabetic. The seeds can lower your sugar levels. You have undergone surgery lately or going to have one. Step 1: Take one teaspoon of cumin seeds and one tablespoon of honey. Step 2: Roast the cumin seeds. With the help of mortar and pestle, grind them to a fine powder. Step 3: Add the honey to the fine powder and mix well. Step 4: Consume the paste twice every day. 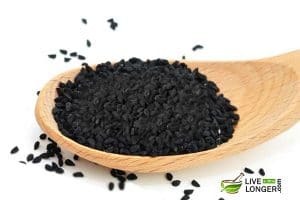 The seeds contain many volatile oils such as oleic acid, beta-sterol, palmitic acid, stearic acid and the most important oil known as nigellone. 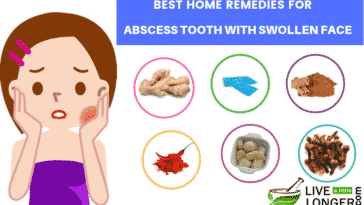 These oils can dissolve the mucus in case of sinus infections and give you relief. You are pregnant or breastfeeding a baby. 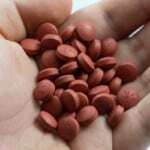 You are prescribed medicines for blood clotting. The effectiveness might reduce if you consume or follow this process with cumin seeds. You already have low blood sugar levels. It is vital to stop consumption of cumin seeds at least two weeks before a scheduled surgery. Step 1: Mix one teaspoon of cinnamon powder with one tablespoon of honey. Step 2: Consume the mixture daily to get relief from sinus. Step 1: Mix two teaspoons of cinnamon powder and enough water to make a paste. Step 2: Apply the paste all over the forehead as well as nose to clear the sinus blockages. 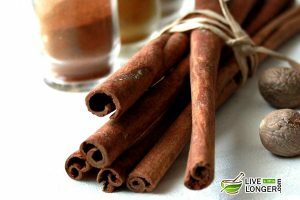 The chemical components in cinnamon are eugenol, cinnamaldehyde, beta-caryophyllene, and linalool, which assist in eliminating the bacteria that cause sinus. You have type II diabetes. The blood sugar levels have to be monitored. Step 1: Dilute oregano oil (two drops) with water and keep the mixture under your tongue. Alternate Method: Step 2: You can make a mixture of oregano oil with olive oil. You can then rub them over the forehead, nose for opening blocked sinuses as well as nasal passages. 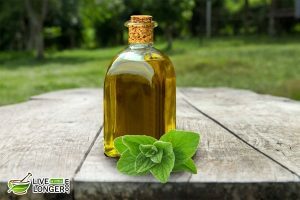 Alternate Method: Step 3: You can add three drops of oregano oil to hot water in a bowl and then inhale its steam. The main medicinal components of the oil are thymol and carvacrol. Both are well known for their antibacterial, antifungal and antiviral properties. The other important acid is known as rosmarinic acid, which has antioxidant effects. The other components having antibacterial properties are known as terpenes. You are allergic to the members of Lamiaceae family such as sage, basil, lavender, and mint. You get an upset stomach. Stop the procedure immediately. You are administering the above steps to children and infants. You are pregnant or breastfeeding a baby. Menstruation might happen, causing harm to the unborn child. Step 1: Take one teaspoon of this herb and one and a half cups of boiling water. Step 2: Boil them together. Step 3: Strain and drink the tea. Step 4: Consume this tea daily until you get relief from the infection. The therapeutic effects of this herb are due to volatile oils, flavonoids, glycoproteins, and polysaccharides. They can dissolve the mucus to give relief. You are affected by diabetes, HIV/AIDS, liver disorders, leukemia, tuberculosis and multiple sclerosis. You should not take this herb. You have had an organ transplant. 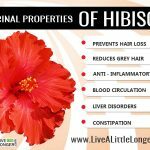 If you are taking any immunosuppressant medication, you should avoid this herb. Step 1: Take few fresh leaves of the black pepper plant and wash them thoroughly. Step 2: Boil them in water for few minutes. Step 3: Allow the concoction to cool down. Step 4: Strain and drink it for a week. The reason black pepper leaves are highly helpful in the treatment of sinusitis is their active oxygenated compounds. 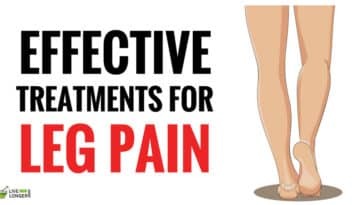 Also, they have a lot of alkaloids while the main being piperine, which acts as a depressant on the central nervous system and has pain-relieving, anti-fever, insecticidal, and anti-inflammatory effects. You are pregnant or breastfeeding. It might cause miscarriage. You are allergic to it. You are on any other medication. There might be interactions, and the condition can worsen. 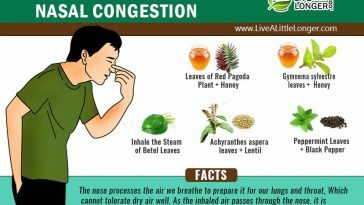 How To Prevent Sinus Infections? Physical activity combined with nutritional diet can help build immunity against simple ailments such as cold and cough. Refrain from smoking (even passive) as the smoke can irritate sinuses. If you are suffering from different kinds of allergies, then ensure that you do not venture outside or keep the windows open. Especially, between the timings of 5 am and 10 am because the pollen count has been found to be the highest during these times. Keep the house and the surrounding clean. You can vacuum all the corners and hidden edges where the dust gets trapped in the cluster. It is advisable to use dust mite covers on the pillows and mattresses. Anytime, other than a sinus infection, if you are unsure about health, kindly see the doctor. Fix an appointment with the doctor if you suffer from a sinus infection lasting for weeks. You get cured, and the same symptoms recur after some duration. 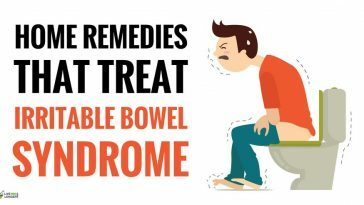 An underlying medical condition can be the result of the chronic infection, and you may need special treatment. 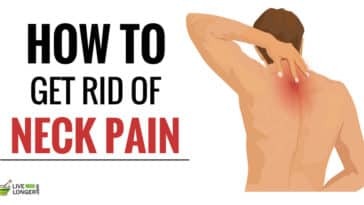 You also experience a headache that could not be relieved by over-the-counter medicine such as ibuprofen and acetaminophen. 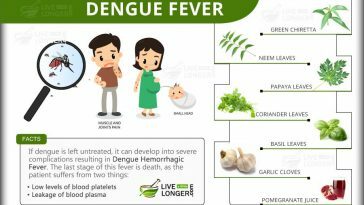 You suffer from high fever or nasal discharge. In due course of time, the discharge comes out thick and in color (green or yellow). You suffer from mucus in the mouth, and the duration is more than ten days. There are no signs of improvement even after taking medication for more than a week. The medicines prescribed for bouts of acute sinusitis and chronic sinusitis are triamcinolone (Nasacort), beclomethasone (Beconase, Vancenase), fluticasone (Flonase) and flunisolide (Nasalide). 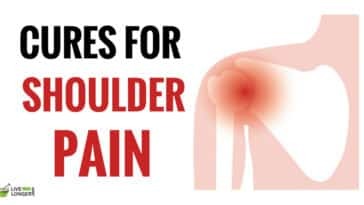 Previous article How Long Does It Take For Ibuprofen To Work?